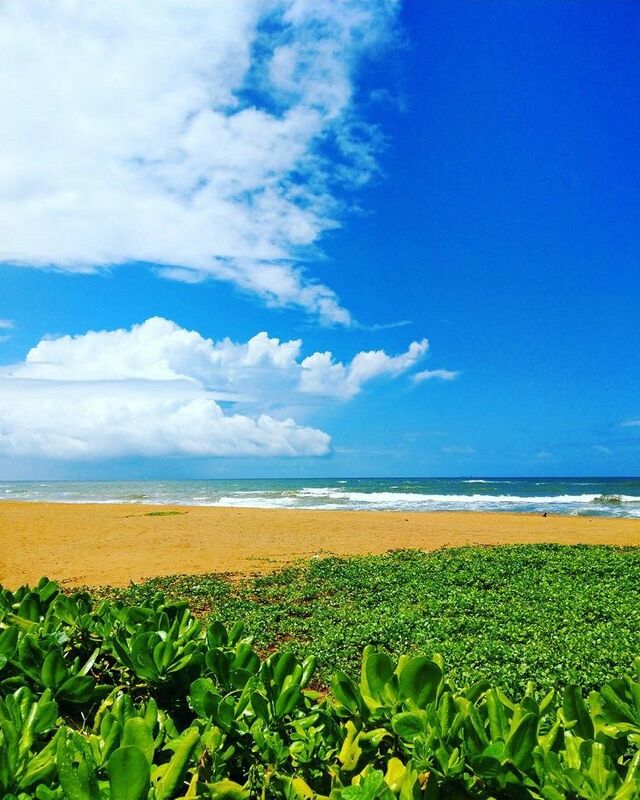 Moragalla Beach is a beautiful stretch of land that is situated just next to the famous Beruwala area, situated just southwards of it. 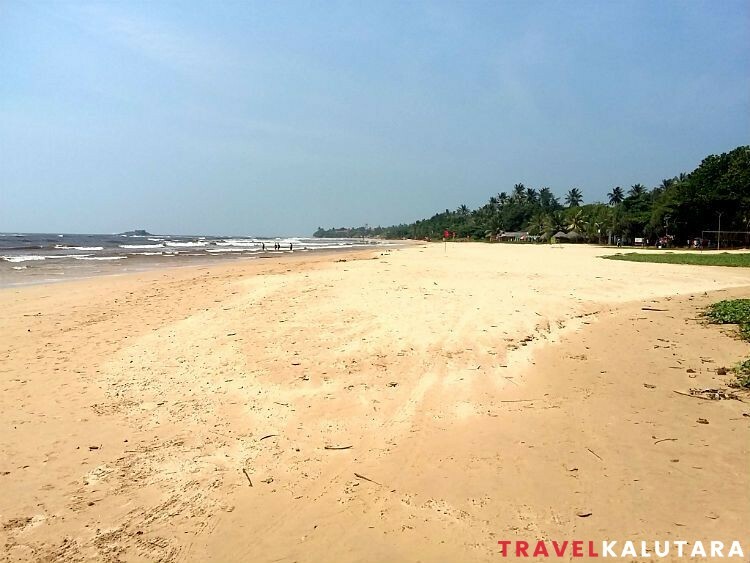 Nowadays, Moragalla has almost merged with Beruwala to create one of the most enticing coastal destinations on the island. Wondering how to arrange a beach wedding? Check out our info-graphic to know the essential tips to make your special day hassle free. 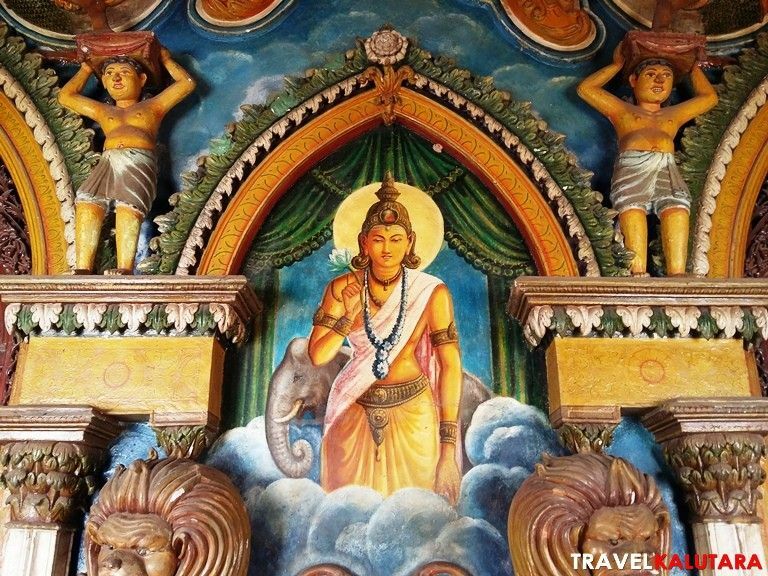 Panadura Rankoth Viharaya is a prominent epi-center of the Buddhist revitalization in the 19th century and stands proudly today holding a distinguished place among the temples in Sri Lanka. 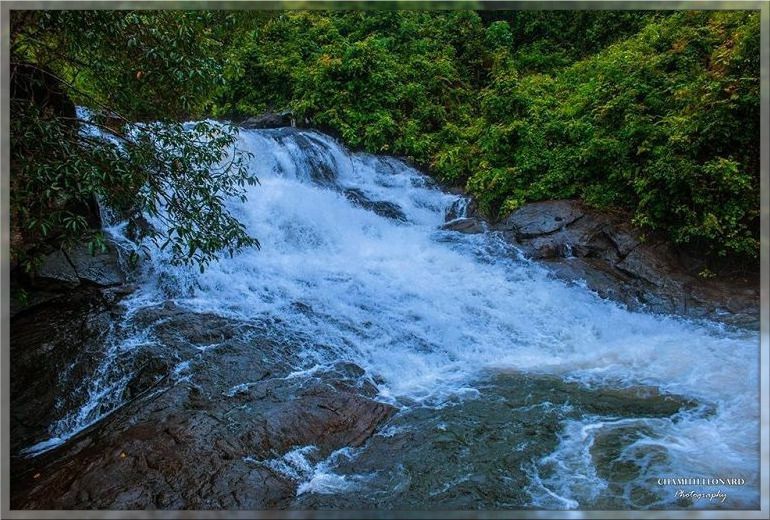 Thudugala Ella or "Ella Pahala Ella" is the closest fall to the ocean in Sri Lanka. Being so close to the Kalutara it is a hassle free journey to make. But before you go check-out this thorough guide to know your way around and tips to visit. 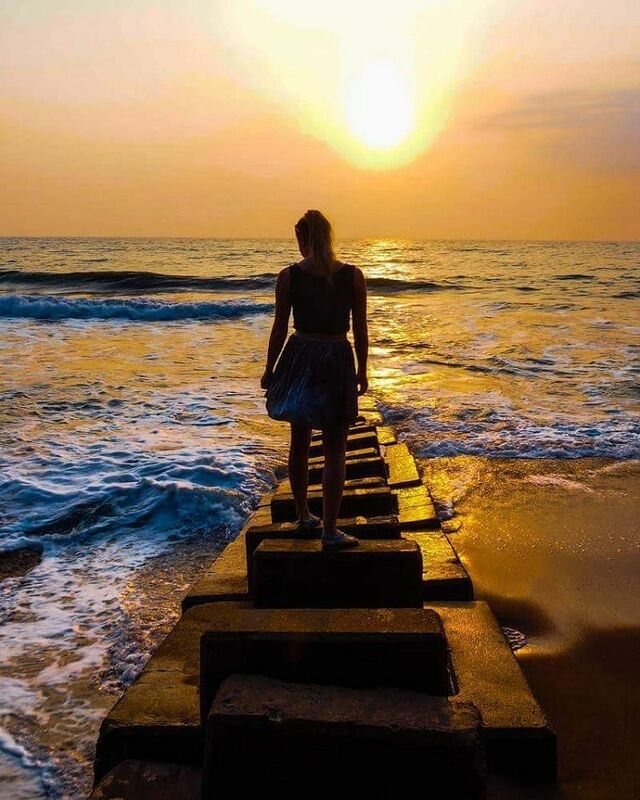 Sunsets lovers, gather around the west coast beach haven Kalutara, to witness the glorious gift of nature to heal your soul. Witness these insta-moments captured by lucky souls for us to enjoy and dream about. Are you Interested in learning to cook delectable Sri Lankan cuisines from an experienced chef? Spice spoons is a renowned Sri Lankan cookery class that is available to foodie travelers who are interested in taking the secrets of these local delicacies home. Sri Lankan west coast boasts most pristine and touristy beaches. Here we have put together most these amazing beaches for you to have an ultimate tropical vacation.